Alleluia! According to the U.S. Department of Transportation, a MANUFACTURER’S CERTIFICATE OF ORIGIN is a SECURED, NEGOTIABLE DOCUMENT/INSTRUMENT by use of the Uniform Commercial Code (U.C.C.) – Article 3 Standards. Many States do not accept M.S.O. Forms as they are not bank notes and do not meet the definition of U.C.C. – Article 3. An example of an MCO courtesy the U.S. Department of Transportation. We know it is a NEGOTIABLE DEBT INSTRUMENT from analysis of the MISSISSIPPI DEPARTMENT OF REVENUE Vehicle Title FAQ: What is a Title? A deeper analysis of the STATE issued “Certificate Of Titles” can be found in this post: GovBankNotes – Vehicle Titles: What are they? These negotiable “documents”/instruments are printed on “security paper” because it is a financial security: a bond, a bank note, a warrant, debt that is legal tender, a legal-fiction/al insurance product corporate franchise. After accessing some original sales documents for a Motor Vehicle in the STATE OF MICHIGAN, the APPLICATION FOR MICHIGAN TITLE & REGISTRATION – STATEMENT OF VEHICLE SALE stood out as a document worth investigating. After calling the Original Dealer of the Car, NEW, it was found that the MCO was delivered to the MICHIGAN $ECRET/ARY OF STATE with the APPLICATION FOR MICHIGAN TITLE & REGISTRATION – STATEMENT OF VEHICLE SALES Form! The APPLICATION FOR MICHIGAN TITLE & REGISTRATION – STATEMENT OF VEHICLE SALE fulfills the requirements for 49 C.F.R. §365 placing the automobile into motor carrier service through and by the U.S. Department of Justice – National Motor Vehicle Title Information System via 49 C.F.R. 305. So we called Foreclosed THE STATE OF MICHIGAN to discuss Inter-Governmental Vehicle Transfers. After speaking with the STATE OF MICHIGAN – $ECRET/ARY OF STATE ($ecret-keeper) about transferring their held original vehicle manufacturers title to a World Government of World Citizens Official, it one thing became clear: The STATE WILL NOT return the original vehicle manufacturers title that was admitted to the DEPARTMENT OF STATE by way of APPLICATION FOR MICHIGAN TITLE & REGISTRATION – STATEMENT OF VEHICLE SALE form during the original purchase of the vehicle from a Dealer. To to recap… This bank note is created by the manufacturer as an MCO (according to the U.S. Department of Transportation) to represent that physical care and is then Surrendered in the “APPLICATION FOR MICHIGAN TITLE & REGISTRATION – STATEMENT OF VEHICLE SALE” to the State, and most likely ends up in the National Motor Vehicle Title Information System operated by the U.S. Department of Justice. This indicates that the STATE issued VEHICLE CERTIFICATE OF TITLE is a “permanent” bank note, given that the MANUFACTURER’S CERTIFICATE OF ORIGIN (MCO) cannot be transferred to a World Government of World Citizen Official. The acquiring of legal ownership over a VEHICLE comes through the use of “CESTUI QUE VIE” Trusts set up by Heavenly authority of the Black Magic/Lucifer Worshiping CORPORATE VATICAN. This legal authority is be initially captured [on the sea of commerce] And Monetized by [legally] SURRENDERING the MCO via “Application for Certificate of Title” into a new debt insurance product franchise negotiable instrument (aka. bank notes) called the CERTIFICATE OF TITLE. Putting this together: the States looks to be doubling dipping on their U.C.C. – Article 3 SECURED NEGOTIABLE INSTRUMENTS (aka. bank notes) by monetizing the debt of both the MCOs and STATE VEHICLE TITLEs. Both the MCO and the CERTIFICATE OF TITLE are underwritten by the undertakers (the banks); in the case of states, STATE TREASURY’s underwrite their warrants/negotiable instruments/checks. When people say that “everything legalized is pre-paid,” the financial wizardry/magic of “debt from nothing” via “representative debt documents” like MCO and Certificate of Title: it’s true. ALL MCOs are printed on security paper because it is a financial security meeting the requirements to be a “negotiable instrument” (U.C.C. Article 3 – Negotiable Instruments) worth debt, but not intrinsically valuable on a technicality. Debt isn’t actually worth anything! It’s ONLY LEGAL TENDER… NOT Lawful Money. When MCOs/MSOs are “surrendered” to the State during “application for authority to operate a ‘vehicle’ insurance franchise” (49 C.F.R. §365), the STATE CORPORATION makes a Microfilm/MICROFICHE scan of the document. Each microfiche slide might have nearly 100 MCOs on it. The Original MCO/MSO is destroyed and thus cannot be returned. The Source of this information is a TENNESSEE NEWS PAPER ARTICLE found here. 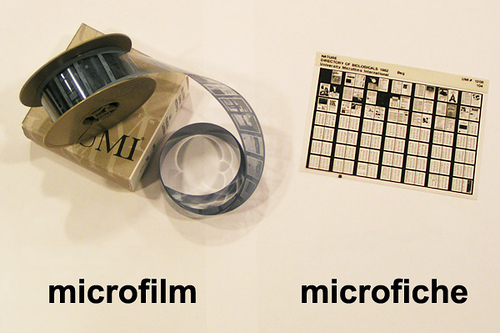 The Microfiche could be cut out but that would be Severely impractical… and was designed that way on purpose. The process could damage the slide and/or surrounding slide. This legal language makes claiming to be a human over a “corporation” a felony crime. This is what clergy would call “Original Sin.” It is the first commission of a crime by temptation and suggestion. The simple idea that a human being “needs” a Driver’s License to “Drive” is Neuro-Linguistic Programming, start to finish, birth to death within the LEGAL SOCIETY of ARTIFICIAL PERSONS. The Right to Travel is independent, immutable, inviolatable, and may be used with IMPUNITY (total disregard for the violence that criminal mistrained corporate policy enforcers, as it is the violence that is the crime). 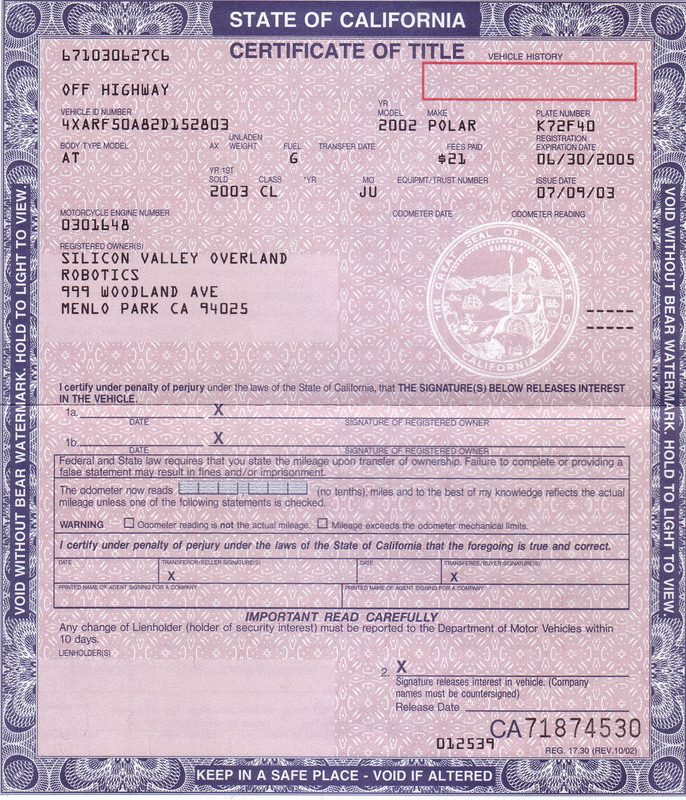 It is noted that the text above the Signature on an APPLICATION FOR DRIVER’S LICENSE is the commission of perjury, and admission of guilt. Some people may call it “ORIGINAL SIN,” a religious dogmatism diagramming the magical nature of their abusive slavery legal system (without legislative authority, to boot). Simply having a Driver’s License makes the claim of being a non-legal Human Being the commission of PERJURY under such oppressive legal text. This is highly impossible and can only be entered into UNWITTINGLY/Without Knowledge. FULL DISCLOSURE is required be TRUTH IN LENDING ACT regarding the creation of the DEBT INSURANCE FRANCHISES such as DRIVER’S LICENSES. The lack of disclosure is a weak point in every CONSTRUCTIVE TRUST, including and not limited to “CIVIL COURTROOM CASES”, and “CRIMINAL COURTROOM CASES”. These terms are quoted because COURTROOMS are NOT Courts. They are Not Constitutional. EVERY COURT IN THE UNITED STATES, INC IS AN ADMINISTRATIVE BANK operated by BANKERS called “FICTIONAL JUDGES”, that aren’t human beings but corporations with debt creation abilities. They know that Driver’s Licenses are not required for exercise of the RIGHT TO TRAVEL, however, they seem to be willing to go to extra-ordinary measures to exercise control and jurisdiction that these corporations simply DO NOT HAVE over human beings (except when as seemingly confusing themselves as ARTIFICIAL PERSONS, such as the entity on the DRIVER’S LICENSE). The Fictional Judges all know that the RIGHT TO TRAVEL is a perfect defense. MCO, an MSO, and a CERTIFICATE OF TITLE? MCO – Manufacturer Certificate of Origin. This is the “official” LEGAL TITLE to the automobile. MSO – Manufacturers Statement of Origin. the less “official” debt LEGAL TITLE to the automobile. The CERTIFICATE OF TITLE is then issued and represents the DEBT that represents the VEHICLE FRANCHISE. 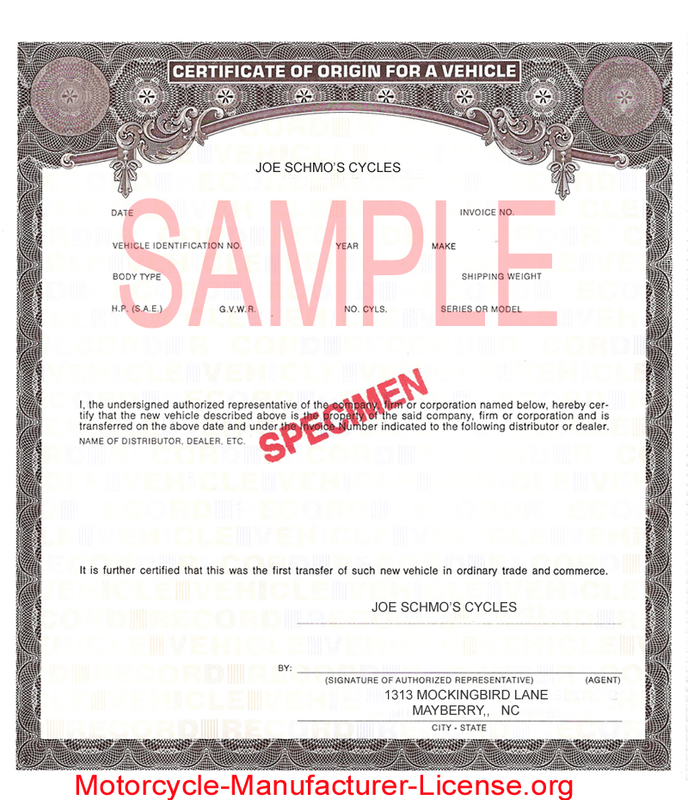 The CERTIFICATE OF TITLE is the EQUITABLE TITLE allowing USE of the vehicle but NOT ownership. Ownership is with the LEGAL TITLE, the MCO-MSO. 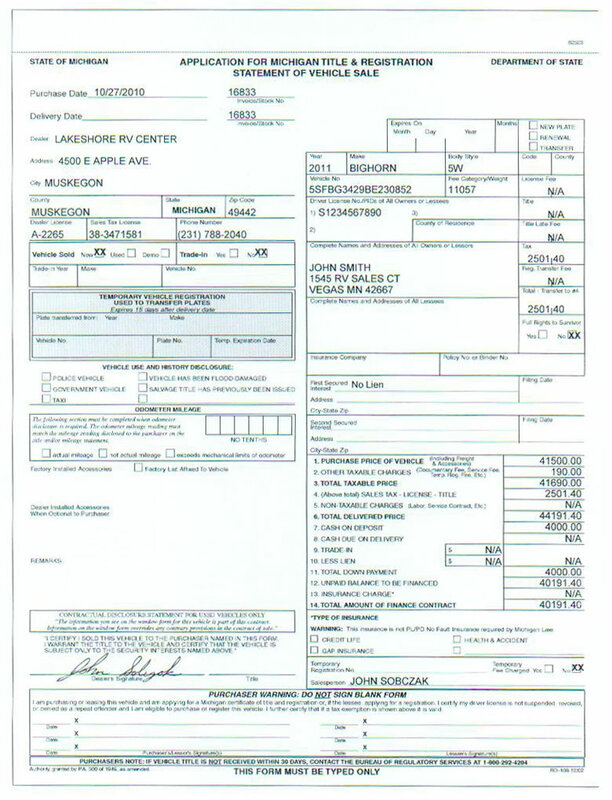 The CERTIFICATE OF TITLE is also underwritten for the full purchase price of the “vehicle” just like the MCO-MSO. This is literally the actual INSURANCE for the “VEHCILE”! All VEHICLES have built in insurance in this way. This has been documented in FOIA REQUESTS to the 50 STATES for underwriters of their vehicle titles, by the fact that Vehicle Certificate of Titles are printed on SECURITY PAPER, just like the MCO-MSO, because they are literally and actually FINANCIAL SECURITIES traded upon. These securities are rehypothecated handfuls of times…. Put another way, VEHICLE TITLES are underwritten several times over. The VEHICLE REGISTRATION is also, likely, underwritten for insurance purposes as the REGISTRATION is a COMMON CARRIER TRANSPORT ENTITY that is its own ARTIFICIAL PERSON under the law. So the “vehicle franchise” is underwritten at least identifiable times: MCO-MSO, CERTIFICATE OF TITLE, and VEHICLE REGISTRATION FOR COMMON MOTOR CARRIER. If in doubt, at least a handful of states issue their VEHICLE CERTIFICATE OF TITLES from their DEPARTMENT OF REVENUE, such as Mississippi and Tennessee! These negotiable instruments are DEBT REVENUE. There are even rules encoded into STATE STATUTORY CODES that allow the state to KEEP THE ISSUED DEBT BALANCES from expired Negotiable instruments Vehicle TITLES. If that is not wild, the question is, where are all these debts going? because clearly the income from such underwritten SCAM by the U.S. STATE CORPORATIONS would FAR FAR FAR exceed tax revenues… so where are those debts going? This lends to the theory that ALL CORPORATIONS KEEP HIDDEN BOOKS for these illicit debts… such as this Bank Whistle Blower was filed for not following. A short parable: when a human registers for school, after acceptance, they are not called registrants, right? they are called students. Vehicle Registration is exactly the same way… The Vehicle is not being registered, it has already been registered. The question is WHAT is the VEHICLE being REGISTERED for? The real question is which vehicle is being registered? LOL. The Human VEHICLE -as an artificial person- is being REGISTERED as a COMMON MOTOR CARRIER for a particular automobile VEHICLE INSURANCE FRANCHISE. Such as found in 49 U.S.C. §13902 Registration of Motor Carriers. POLICY AUTHORITY REPLY: NO COMMENT!! When approached with these topics, Policy Enforcement “agencies” typically try to egocentrically scoff it off as untrue, “sovereign citizen”, or just hang up. After reaching out to many “fictional corporation sheriffs” about the right to travel, not a single one has returned my call. When actually getting the LANSING MICHIGAN SHERIFF on the phone, he demanded that all citizens have driver’s licenses, that there is no right to travel, and that his ignorance of the law is an excuse in these matters. Corporate Slaves do not seem to comprehend that the law is the law even when broken by policy enforcement debt collectors. The Right to Travel is with impunity and a perfect defense. Removing automobile from a “VEHICLE” is a vital aspect to preserving our right to travel. Simply having a Driver’s Licenses surrenders all Constitutional protections. Intangible Property Rights is the true defense! The Right to Travel is quite intangible and itself immaterial. It can only be exercised. It is still a defined right. Just look at the UN Declaration of Human Rights… how many of them are actually tangible material THINGS? e.g. Article 9: No one shall be subjected to arbitrary arrest, detention or exile. It is not material until it is violated. The violation is making the intangible right into something tangible so as the right ceases to exist.